Photographic chronicles of one man's life-long love of drag racing. 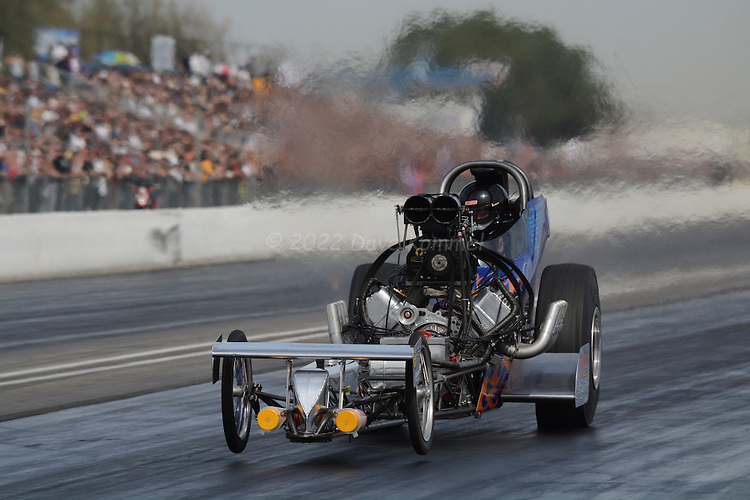 Take your time and enjoy images covering all facets of drag racing from Top Fuel Dragsters, Funny Cars and Fuel Altereds to Gassers, Super Stockers and Bracket Racers. We will be adding to this site regularly, with both old and new images, so please check back often.